This week’s top new tune is ‘I’ve Been Thinkin’ by Dor. It’s a solid, thumping hip hop track that instantly grabs you with the sample hook and then the lyrics kick in. But am I talking absolute shite? Make up your own mind by having a listen to it here. I think we’ll be hearing a lot more from Dor and The Black Lung Brothers. 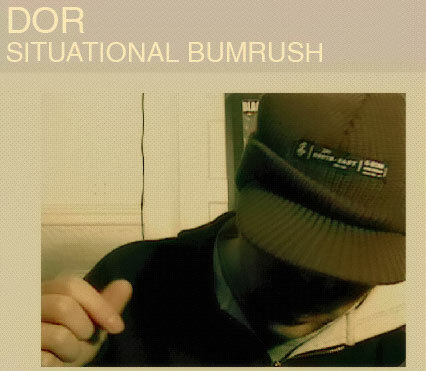 It’s good to start off 2005 with some cracking hip hop. 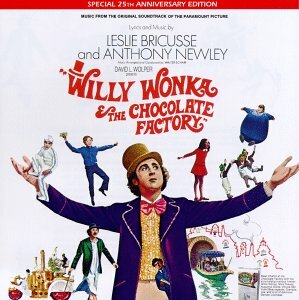 The best old tune was ‘Pure Imagination’ by Leslie Bricusse and Anthony Newley. I will have no truck with Tim Burton’s sham of a mockery of a travesty of a sham of the original, classic film. I expect it to be on a par with his butchery of Planet Of The Apes. I love the original Willy Wonka, Gene Wilder’s performance in it is one of the most captivating I’ve ever seen. It’s a truly magical, idiosyncratic film. And I love the fairytale, sweeping soundtrack by Bricusse and Newley, masters of stage, film and pop music. Why does Hollywood’s current output seem to be 90% crass, loveless remakes of brilliant films? Gah! The Wedding Present – What Becomes Of The Broken Hearted?